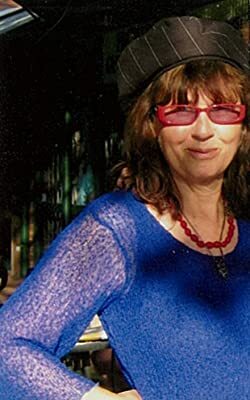 Billie Morton is a writer and film maker. After many years in California she now lives in the rainforest of New South Wales Australia with assorted wildlife. Her first novel HOW TO UN-MARRY A MILLIONAIRE has been followed by a collaboration with longtime writing partner and close friend Robin Maxwell - the first two books in the new middle grade series AUGIE APPLEBY's ADVENTURES: AUGIE APPLEBY'S WILD GOOSE CHASE & AUGIE APPLEBY'S TROUBLE IN TOYLAND. Please enter your email address and click the Follow button to follow Billie Morton!